We are still getting bits and pieces of information about Mark from the field. I received his camera last week, and it looks like it is still in pretty good shape. I am torn on what to do with it or just let it sit. It is a beautiful, and extremely durable camera. Being that it was on him when he was killed and he had been using it earlier that day, for now it is just sitting in a drawer. Not sure if I will ever use it. I miss him. Mark’s Mom sent me this and wanted me to share. 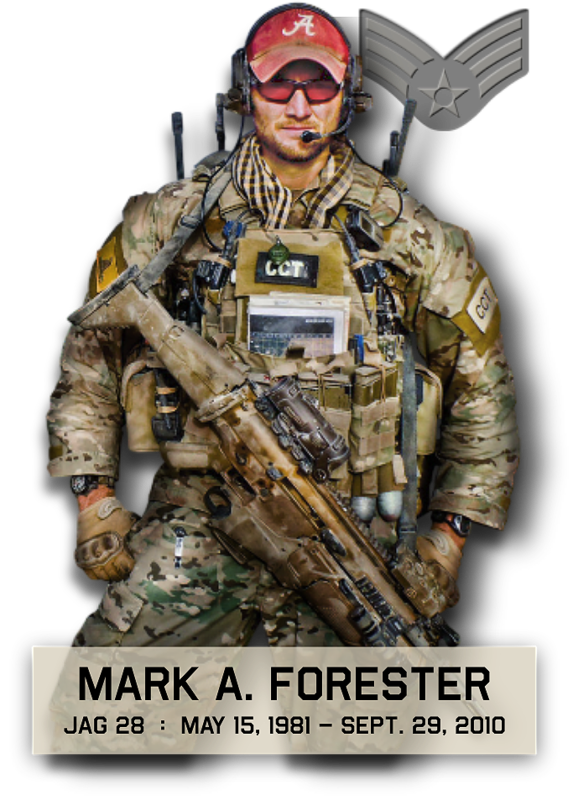 When Mark was on duty, he would wear a body armor vest that contained special trauma plates in the front and in the back for protection. We knew that the bullet which killed him barely missed the edge of it, but something new we learned was that Mark wrapped both of his plates in an American Flag, so at any given time he was literally wearing 2 Flags. I am not sure if he even told anyone about this, but neither I, nor the family was aware. Knowing Mark, I think this is safe to say that he did it as a symbolic gesture of keeping America and what she stands for close to his heart. We knew Mark was a Patriot to the core and this is a classic illustration of his beliefs. We love to learn these details about Mark and are so grateful for the stories and comments being share by those he served with. Please keep them coming- we have some big plans in store. Brock Martin and I (mostly Brock) have been working away on Mark’s Website. It should be ready any day now and we are looking forward to having a beautiful place for Mark as well as his comrades in arms. We are looking forward to sharing it and I will let you all know once it is up.